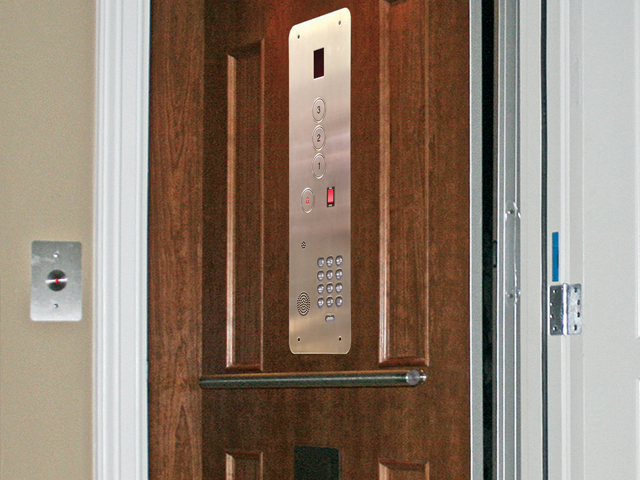 Nationwide Lifts’ home elevators meet the need and go beyond. Nationwide Lifts of Oregon combines experience and a line of quality elevators to help you make the best choice for your home or business. 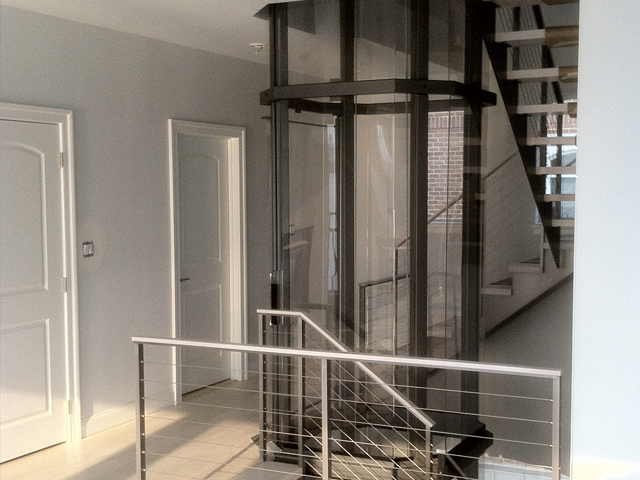 We offer several options, including glass and pneumatic elevators. 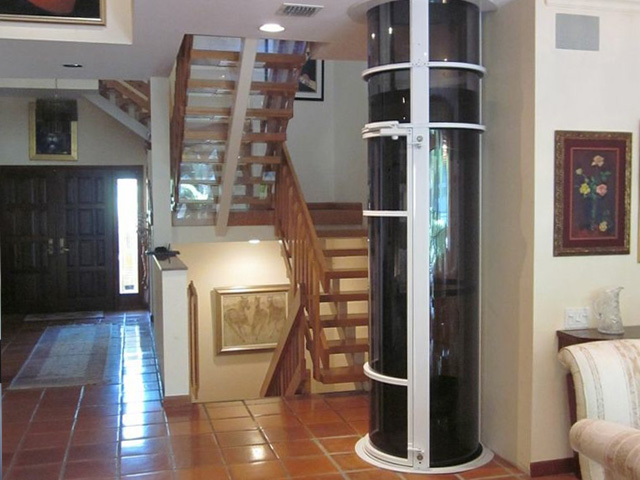 The Freedom Green Elevator is a residential elevator for the environmentally-conscious homeowner. 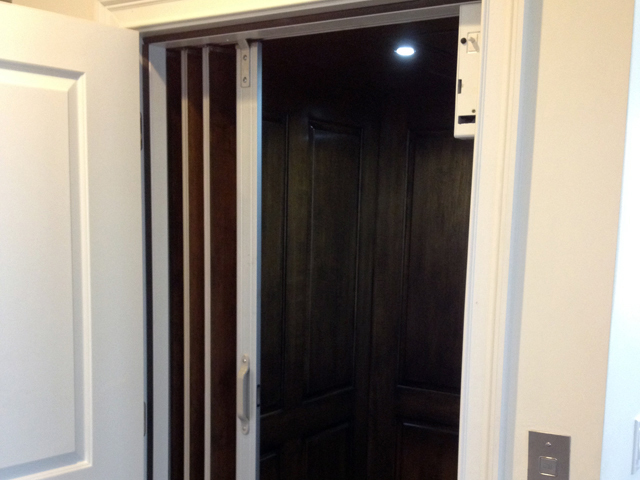 This elevator requires far less power to operate than conventional home elevators. 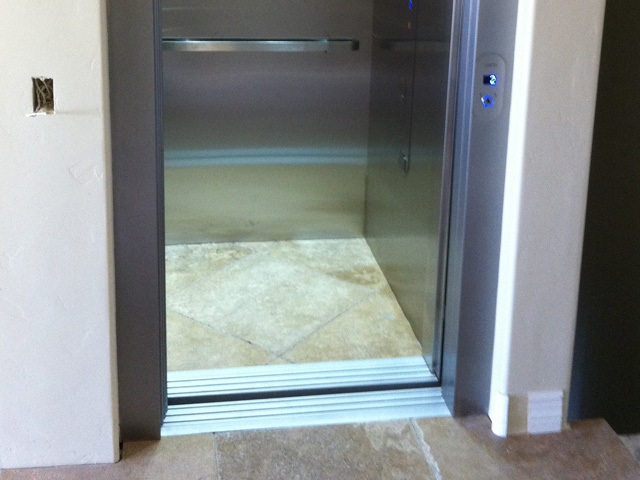 The Freedom Hydro is a smooth, reliable hydraulic elevator. 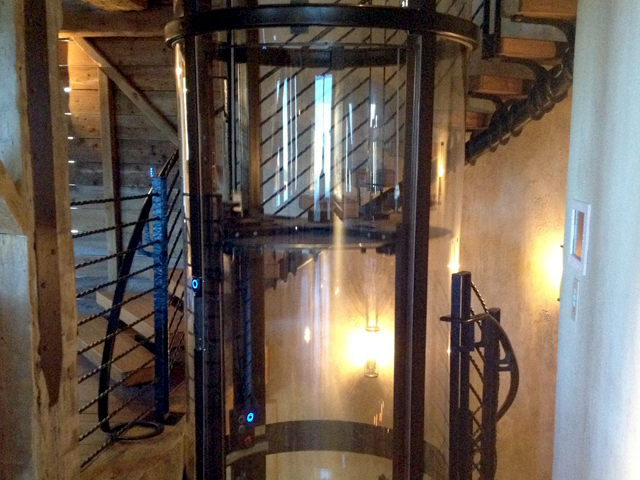 This elevator can travel up to 50 feet over five steps. 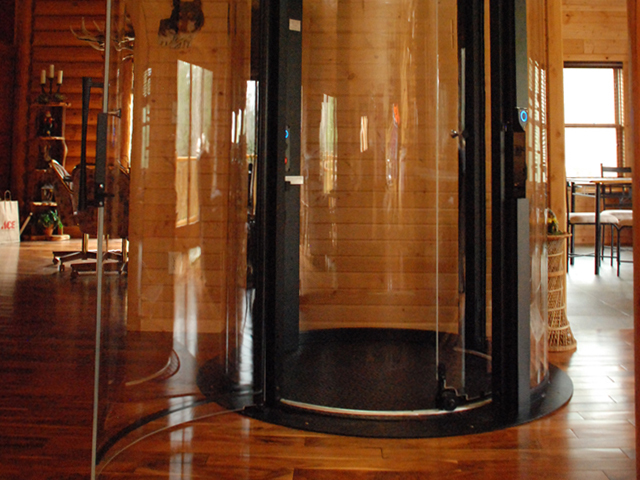 The Freedom Elite is the largest home model offered by Nationwide Lifts of Oregon. 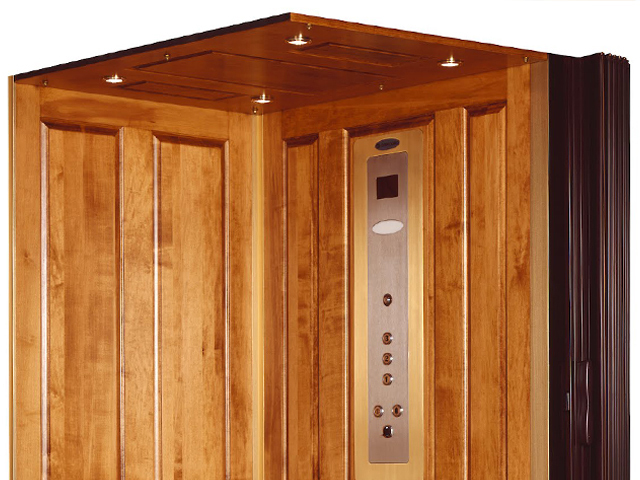 This elevator is designed for the finest luxury homes. 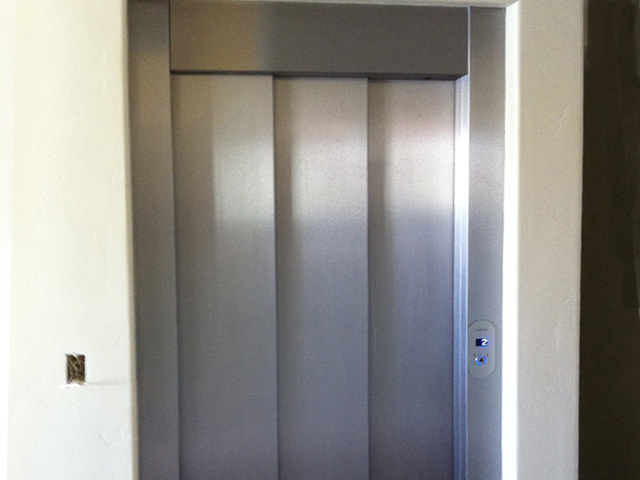 Meet your building’s specific aesthetic or mobility needs with a custom or LULA elevator. 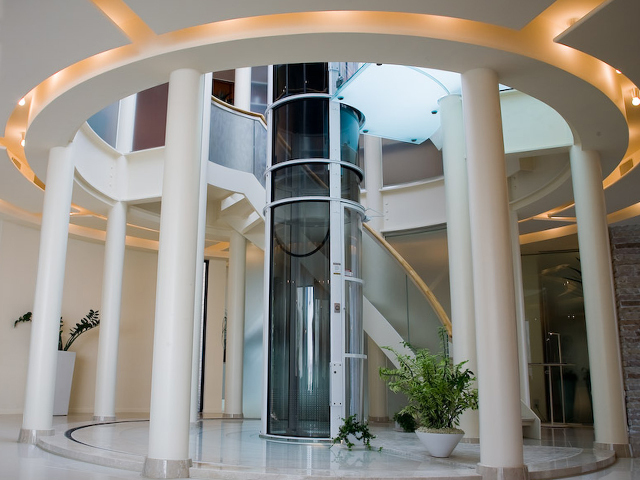 Nationwide Lifts designs custom elevators to your specifications, from a unique style to effortlessly blending into the existing décor. 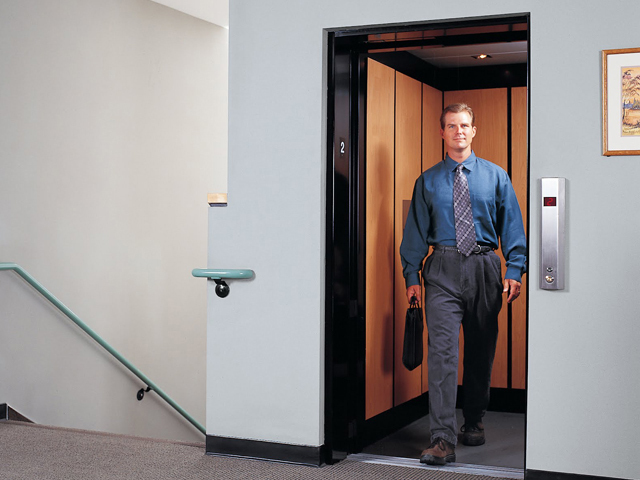 Limited Use/Limited Application (LULA) elevators offer a hybrid design for a low-rise commercial building to meet ADA requirements. 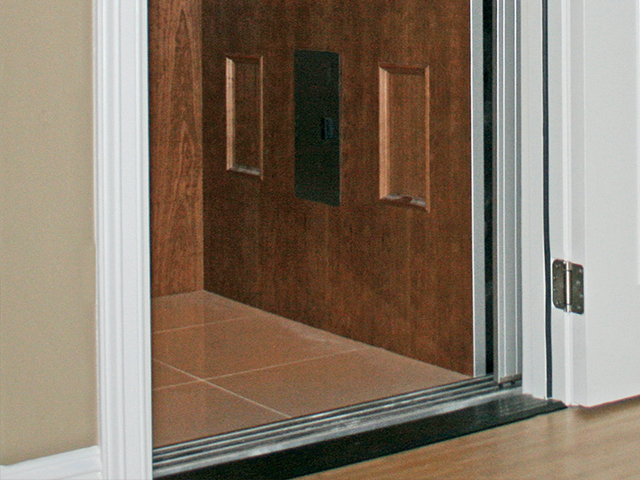 This elevator covering 18 square feet of floor space offers ample room for wheelchair accessibility between multiple floors. 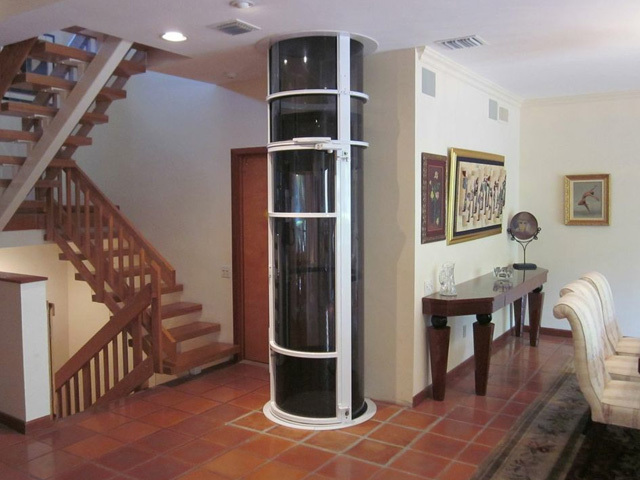 The Vision 450 Elevator is a home elevator with a pneumatic lift with a vacuum concept. This elevator requires no pit, machine room or hoist way. 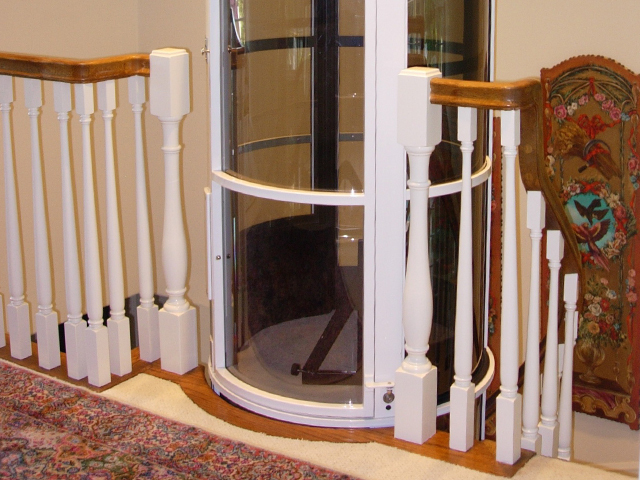 The Visi-48 is a cable-driven elevator. 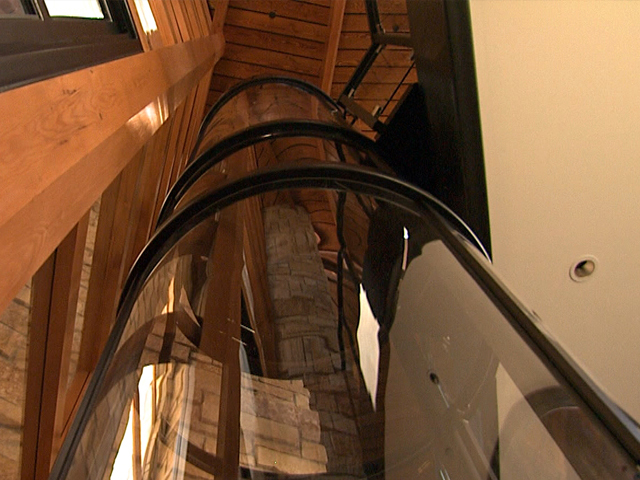 This glass elevator can pass through a hole in the floor or attaches to a balcony. 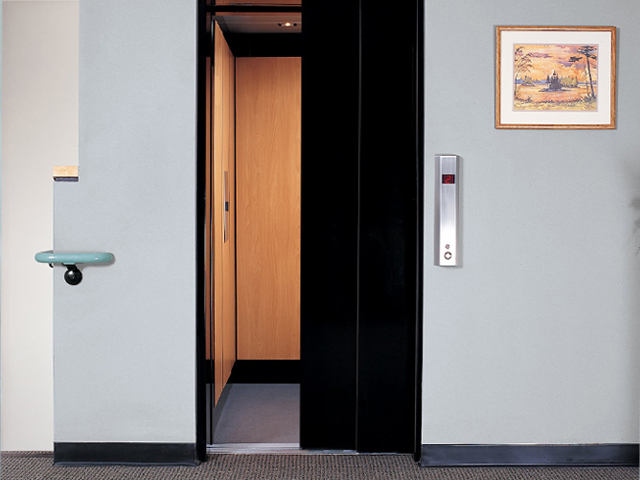 The Visi-58 is a cable-driven elevator with ample interior room for wheelchair access. 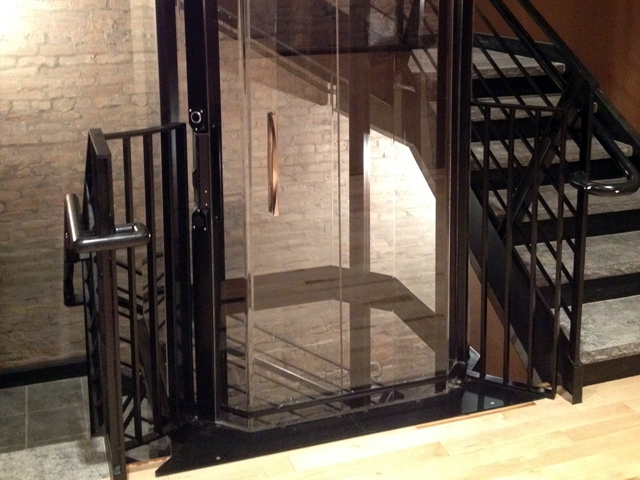 Make this elevator a showpiece in your home. Nationwide Lifts of Oregon has a staff ready to answer your questions. 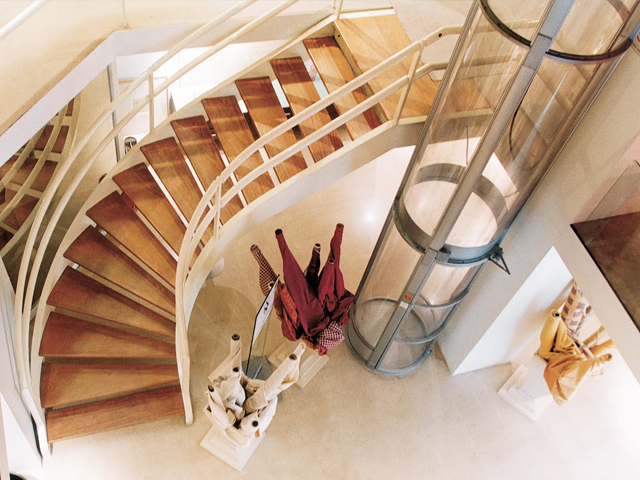 We can also help with custom home elevator questions. Contact us today for a quote a free catalog.